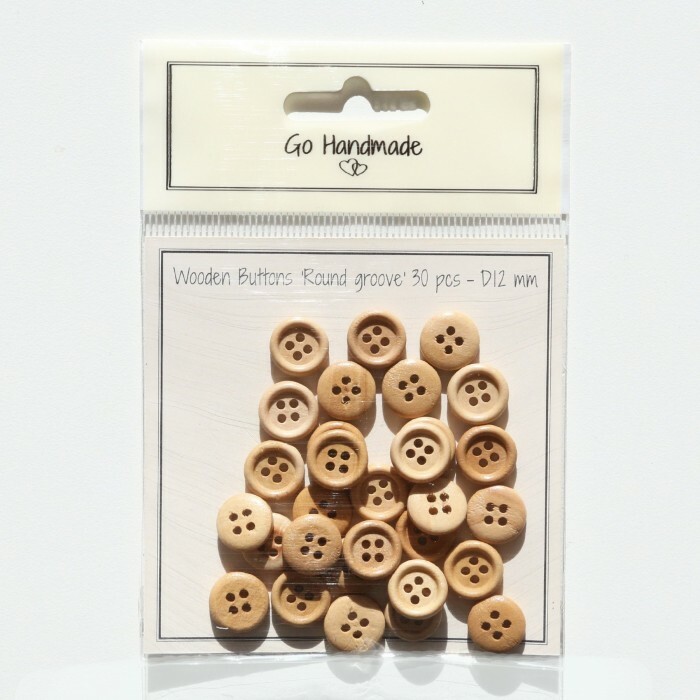 These bright wooden buttons can be used for many different projects. 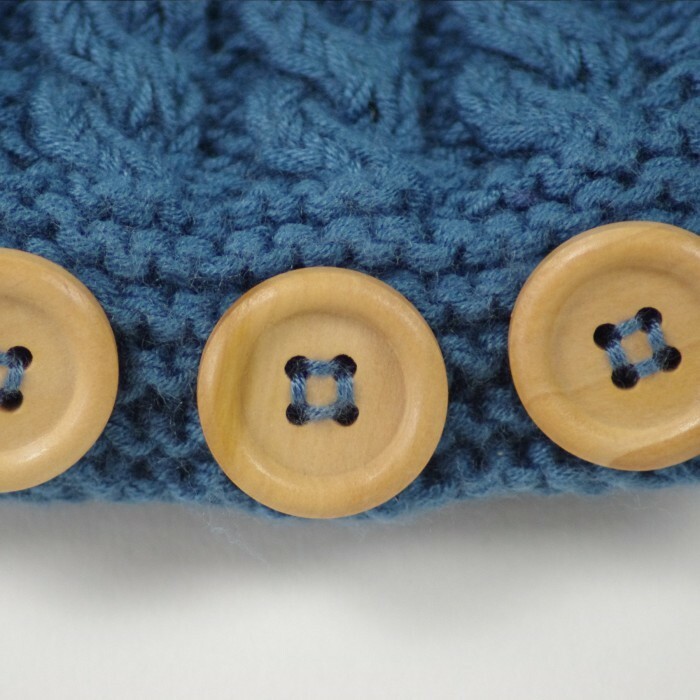 Order today and decorate the crochet and knitwear with these great buttons within a few days. 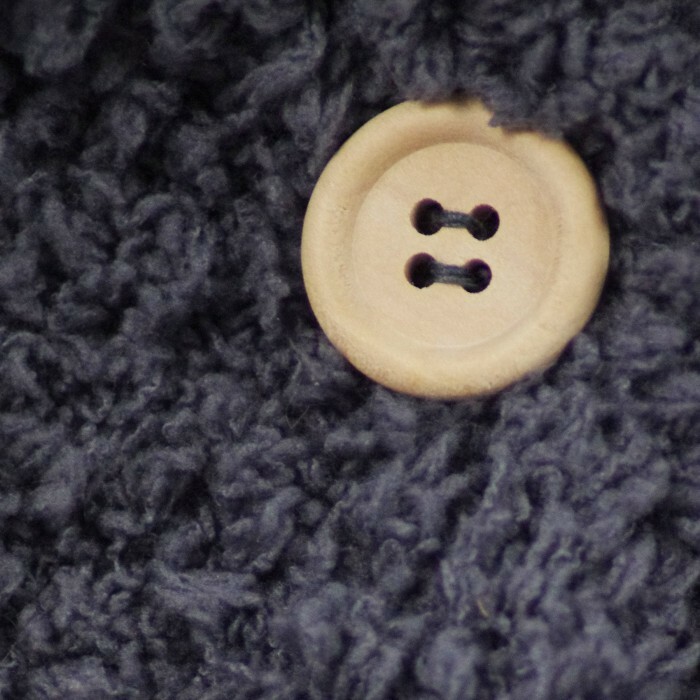 See the full range of buttons here.